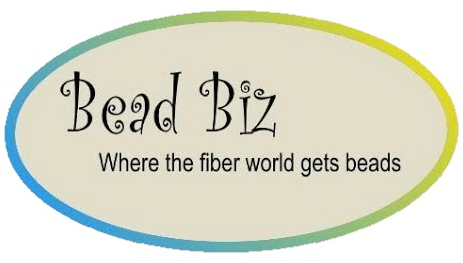 Things are looking a little different around here, it was time for a facelift. A new banner. A new title. And lots of helpful tabs to pages filled with links to find your way around. I am still working out a few details, but decided it was time to make the change from my personal Remembering Rowan blog to a more professional website. 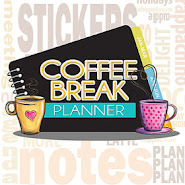 Ever since I began getting my designs published I have wondered, do I need a new blog? A website? I know I won't keep up with more than one blog, and I don't want to lose the backlinks and posts I've been building up over the past 5 years. 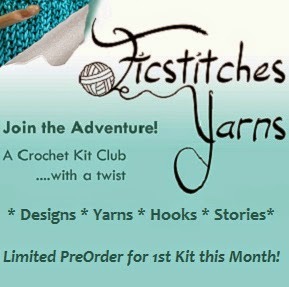 Besides, this is where I started my journey to becoming a "crochet professional" and an important part of my story. I began this blog in 2008 as a place to document the beginnings of the Remembering Rowan Project. Each year we donate blankets and other handmade items in memory of my daughter Rowan, whose brief life has inspired so much of my work. 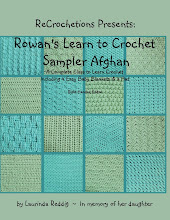 We continue to make donations (if not as many as the first couple of years), and I hope to inspire others to crochet charity afghans and learn to crochet with my first book, written in Rowan's memory. 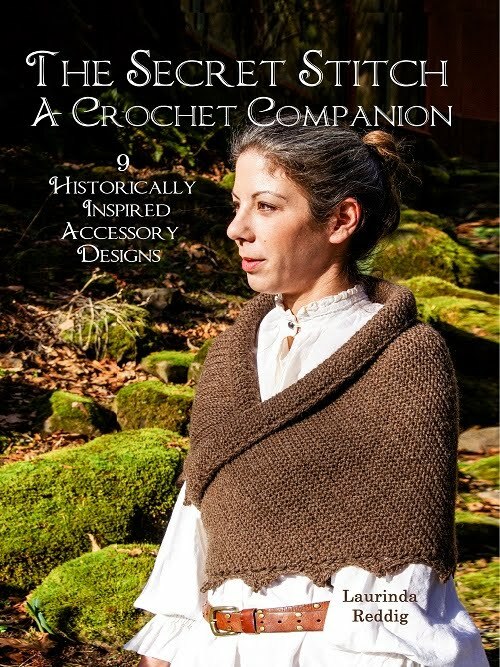 My marvelous hubby set up a website for me a couple years ago, but there were only links to my blog and my book. But do I really need a separate website? 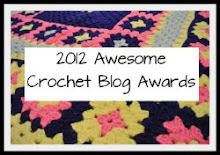 Most of the crochet designers I have gotten to know seem to have their blog as their primary website, and with GoDaddy hosting my website it was easy to link it directly to my blog. 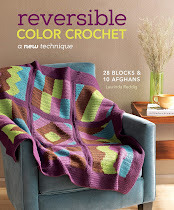 Now www.ReCrochetions.com and www.RememberingRowan.blogspot.com will both bring you directly here. I will still post about fun crafty things I do with my kids (afterall, that is part of being a creative mom) and the donations we make. 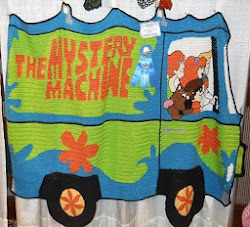 But the main focus is on all things crochet (and pretty much anything related to fiber on the rare occasion I find time for my many other creative pursuits). 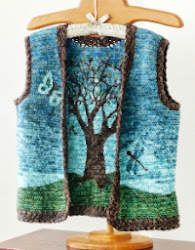 Laurinda -- I saw your prize-winning vest last year at Reno. I cannot wait to see what you have in store for us at Charlotte!